Cynthia Morgan is a pop Dance hall, Hip Hop, Rap Artist, Born in Benin South-South Nigeria, Cynthia did her primary and secondary education in Benin. She is currently signed to Square Records. Zaina was born in Chicago, Illinois to Nigerian parents where she spent her early years. She began her journey to stardom after securing a law degree. During this period, she returned to Nigeria with the intention of bringing her experience home to her roots. Zaina is currently signed to Soul Muzik. Born to two Nigerian parents from Delta State, Emma Nyra is based Texas was where she was born and raised. She is hot. Criticized for whatever she carries on her chest! 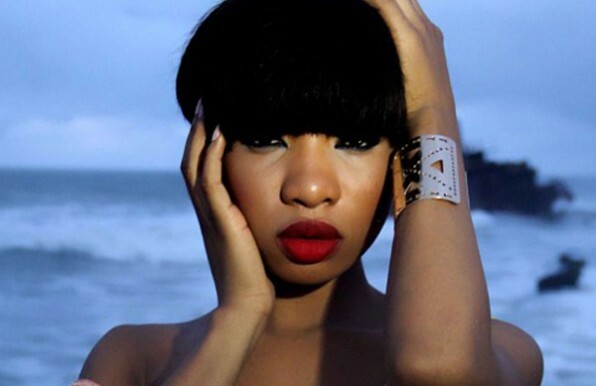 Mo’cheddah is a fine gal. Her Real Names are Modupe-Oreoluwa Oyeyemi Ola born on October 16 1990 in Lagos State. I’m looking for my Johnny! Not the most popular on the Nigerian music scene but Yemi Alade is a beauty with a nice figure. Yemi is best known for the hit single “Johnny.” Her real name is Yemi Eberechi Alade she’s currently signed to Effyzzie Music Group. Gimme Some shugar! 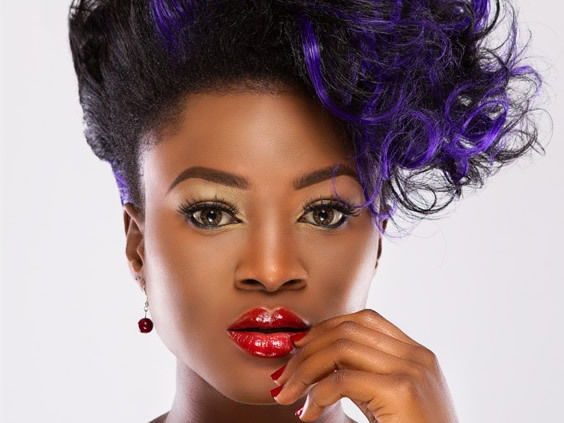 She’s is a Nigerian rapper, entertainer, make-up artist, fashion designer, and entrepreneur. She is considered one of the best female rappers in Nigeria. 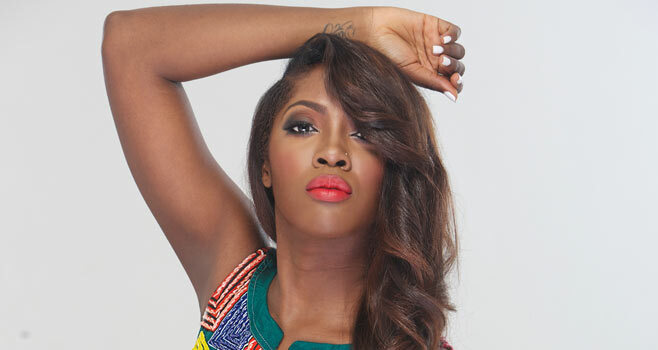 It’s no surprise that Tiwa Savage comes in at number 1. Still rocking her Figure 8 trim body, Tiwa Savage is no doubt the Queen of Hip-hop. The First Lady of Mavin who recently tied the knot with her boo, TeeBillz last Month April tops our list! At least for this year..She was born in Lagos but has spent a big chunk of her life in the UK and America.